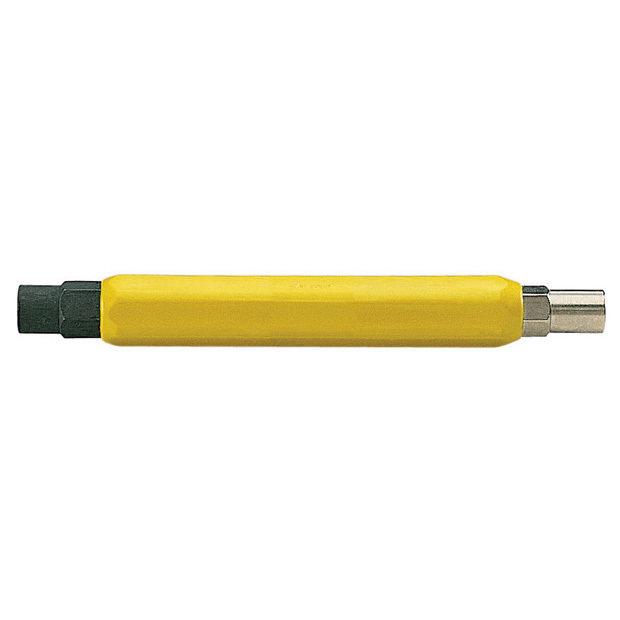 Used to place fuses in cable terminals and connect wires to fuses and binding posts. 3/8" & 7/16" hex double end. Plastic handle.